Everyone struggles with trying to buy a gift for that special guy in their life. 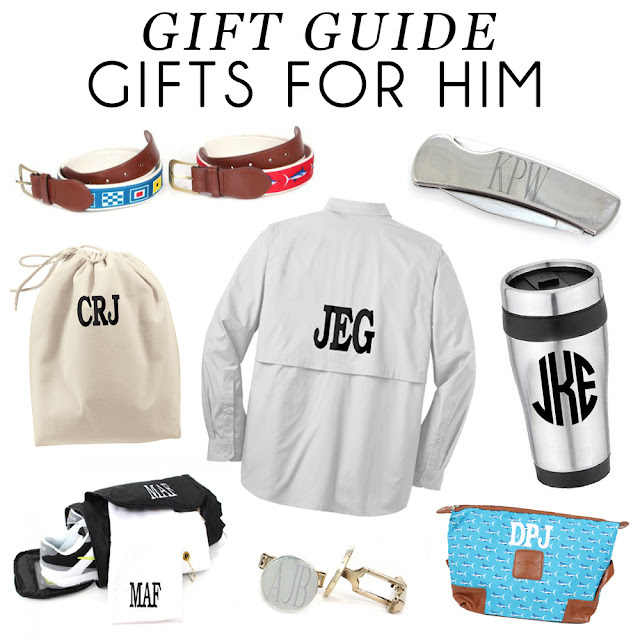 Whether it's a boyfriend, husband, father, or friend... Getting him the right gift is hard! With this gift guide, we hope to make your next gift buying process a little bit easier. If you're looking for a more casual gift that is suited for that preppy guy in your life, this Personalized Men's Belt is perfect! As traditional as they are fun, these belts are a great gift (especially during the summer months). For those southern gentlemen in your life, this Personalized Pocket Knife makes the perfect gift! Small and compact, so that they can carry it anywhere; and personalized, to add that extra little something. 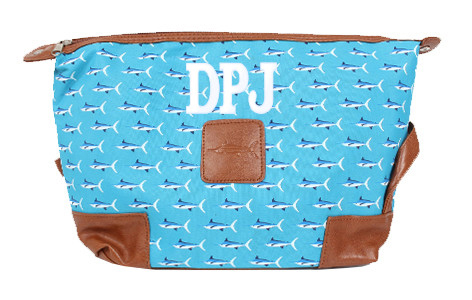 This Monogrammed Shoe Bag is a great gift for those busy-bee's! It makes a great accessory for traveling, hitting the gym, or sporting events. This is a perfect fit for those guys that take on those extra activities. Does you know someone that loves spending their free time on the water? 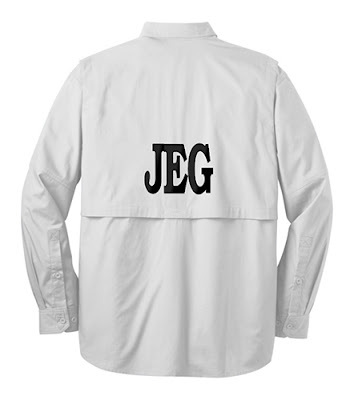 Then this Monogrammed Fishing Shirt is the perfect gift option! Available in long and short sleeves and three color options, this top is similar to the Columbia PFG's with personalization to add a special touch. 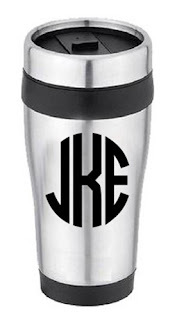 If you're looking for a gift to treat that coffee-lover in your life, this Monogrammed Travel Mug is perfect! Great for topping off with their favorite Starbucks blends and fits perfectly in their car cup holder. Does the guy in your life love golfing? Then you've hit the jackpot of gift options! 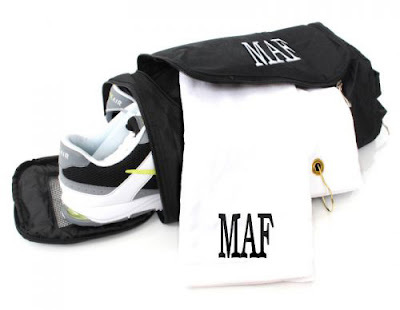 This personalized golf shoe bag and golf towel set is the best way to treat your man. 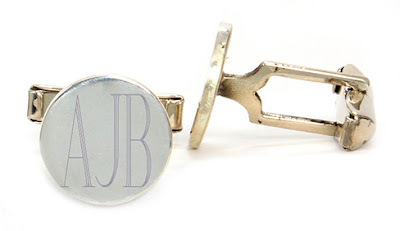 Rather than searching Macy's or Nordstrom for the perfect set of cuff links, grab these from Marleylilly.com. 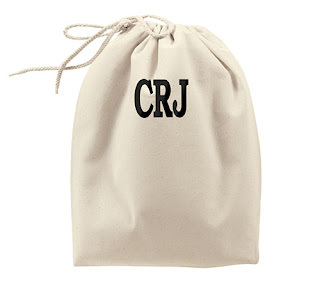 Not only are they made of durable sterling silver, they're personalized to add an extra special touch. While gift buying for your man may seem like a daunting task, there are plenty of options out there! Always keep in mind the dozen of personalized items sold at Marleylilly.com for that special touch.